If Lego Made Doctor Who Lego, Then All Lego Becomes Doctor Who Lego. All of time and space is awesome. This week I phoned Lego. It was as you might expect an awesome experience. I mostly phoned Lego because I didn't want to have to try and fit the following into the comments box on the website and also to make sure that another person heard and to hear their reaction. Their reaction was that they thought it was a really innovative idea they'd not heard from anyone else. First of all I asked, "Have you heard of the television series Doctor Who?" He said that he had. Well of course he had. "If Lego made Doctor Who Lego, then all Lego becomes Doctor Who Lego." There was an audible pause. I wasn't sure if he was rolling his eyes, because let's face it there's an adult speaking to him about Doctor Who Lego, so I pressed on. As I explained to him in slightly less detail than here because I was nervous, the Doctor travels through time and space which means that all of the different gift sets which Lego makes, which I assume still includes things like pirate ships, medieval castles, space ships and garages all become potential places for a little lego TARDIS with whatever incarnation of Doctor Who and his companion could land. Add a monster and you now have a Doctor Who adventure, assuming you're not going for the pure historical vibe. You could recreate actual episodes. The pirate ship suggests Curse of the Black Spot. 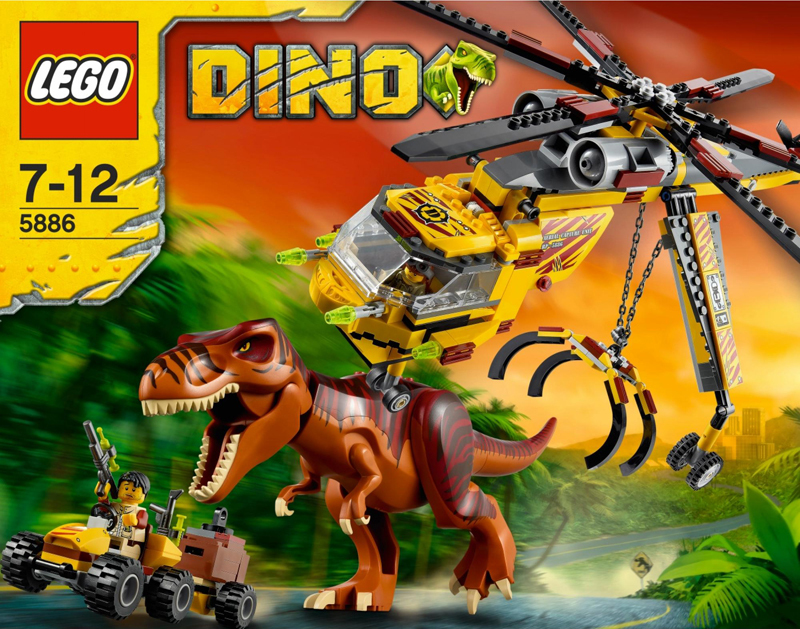 Lego Dino offers Invasion of the Dinosaurs. A moonbase suggests The Moonbase. You could also have the Doctor aiding and abetting Batman or Spiderman or Luke Skywalker for crossover fun. Tooth and Claw. Kung Fu Monks AND a werewolf AND Queen Victoria. 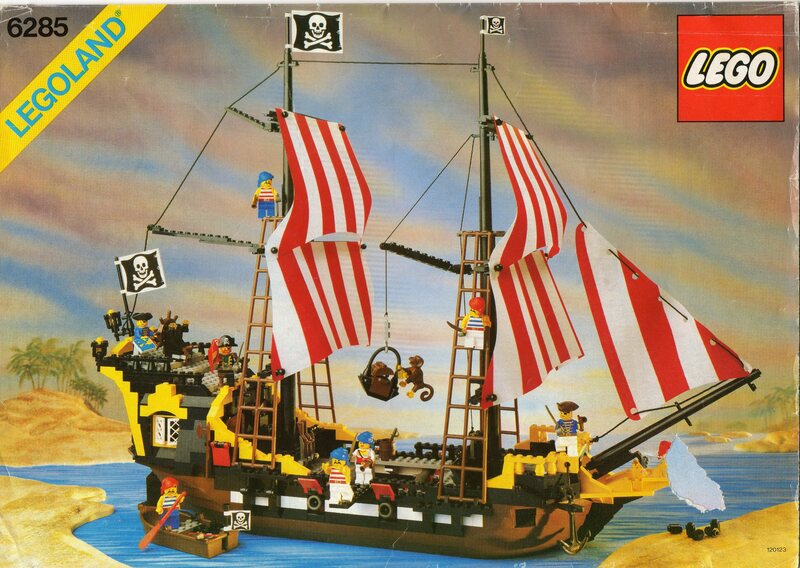 From a Lego merchandising point of view, my suggestion was that you wouldn't need to rebrand existing sets. You could simply bundle a Doctor Who set with one of the above. But kids would get it. I'm not the only person to think so. 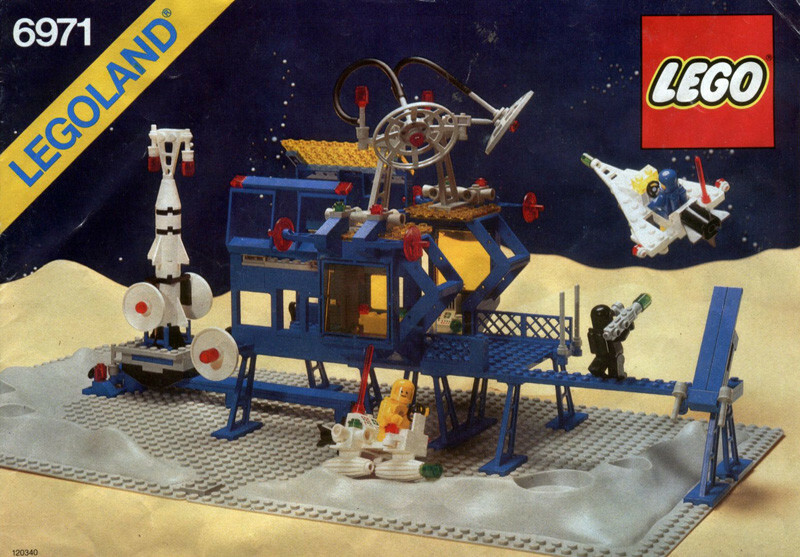 Sets which might otherwise seem a bit stale now become landscapes for the Doctor to have adventures and also an opportunity for Lego to bring back sets which have otherwise gone out of print. But you could and would of course produce sets which are specifically Doctor Who based, Dalek ships, console room interiors and The Valiant all of which could be populated with existing figures. Need Dalek victims? You can already buy them from Lego in their hundreds. Also, I pressed on, how about in Lego shops in the section where people can design their own? People could make a little Lego version of themselves or friends then add them to an empty section in a Doctor Who gift set where the companion should be. They could give the gift of adventures in time and space. Which is when he said the thing about it being innovative. He also said regretfully that he couldn't simply send the idea to the design team, but that he'd log the comment and that it might be read at some point. Just to make sure that it's out there, I've posted it here too.